Enjoy life like a Thessalonian by sailing the city's bay and admiring its panoramic view. Indulge in delightful local wines and flavors during this relaxing experience. 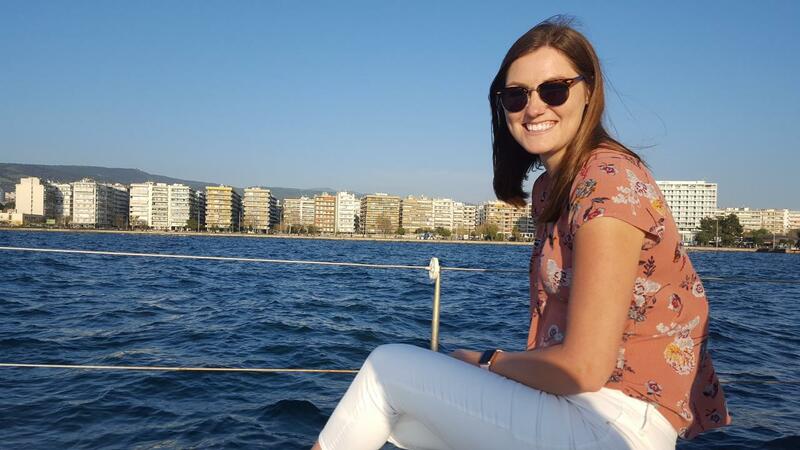 After meeting your host at the Aretsou marina, embark on a 3-hour sailing cruise around the Thessaloniki bay. 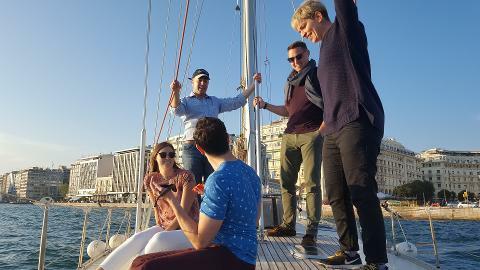 Listen to interesting stories about the local lifestyle as the boat traverses the water towards the city center. 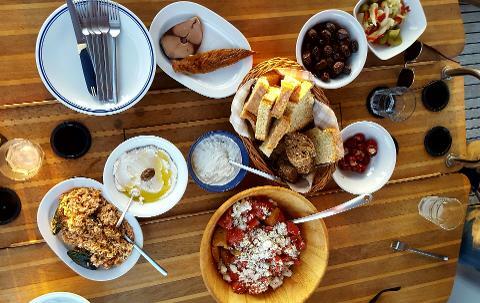 All you need to do is sit back and enjoy the selected drinks and flavorful local "meze". 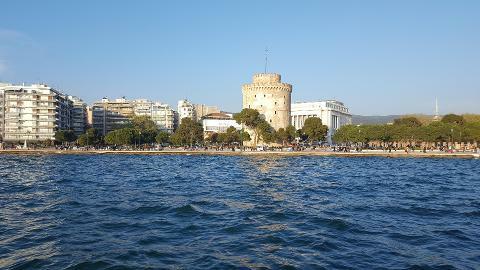 This is a perfect solution for you to discover Thessaloniki from another perspective, maybe its most beautiful one. Experience amazing sights and enjoy the intimate and luxurious ambiance.